WACO, Texas -- A Texas zoo has set up a gift registry for an expectant orangutan couple, complete with bubble bath and a Dolly Parton CD. The Cameron Park Zoo in Waco is requesting several items for Mei and KJ on the Target registry, which also includes the movie “Zootopia,” stuffed animals, a musical crib mobile, SpongeBob SquarePants bubble bath and books. All are under $25, and several have already been purchased. Cox said each of the items on the gift registry was selected to help provide enrichment for the new arrival and other zoo animals. Enrichment items are for determining successfulness in stimulating the animal mentally and physically, and are tracked per animal. Zookeeper Laura Klutts told CBS affiliate KWTX that among the items they are looking for are any fun, family friendly CDs. “They do like to listen to music for enrichment,” she said. Mei is due in late January. Her trainer, Emily Ellison said staff will be on 24-hour baby watch beginning mid-January. 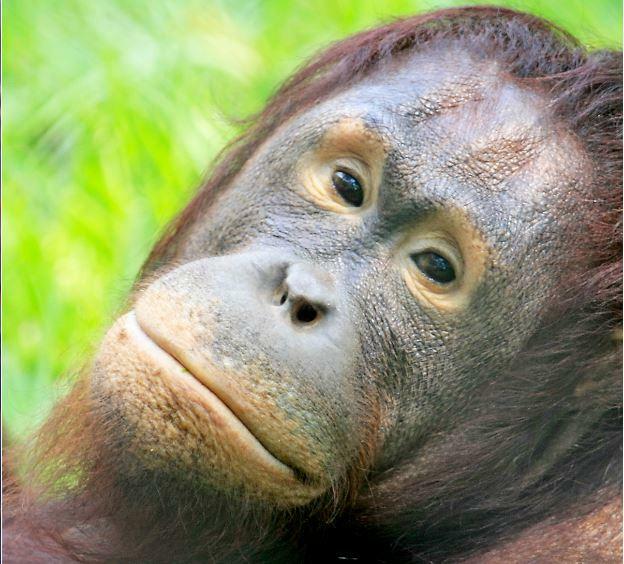 With the endangerment of wild orangutans and the death of Mei’s first baby in 2014, the zoo’s goal is to help save the species from extinction. The baby’s gender won’t be revealed until birth. The zoo is also planning to host a baby orangutan shower on Dec. 18 near the orangutan exhibit. Human guests will be able to enjoy cake.